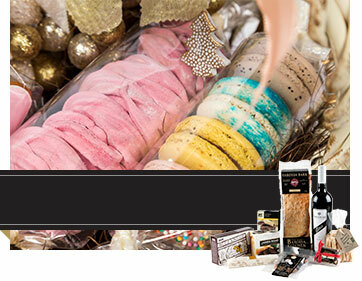 Phone 0402 051 368 to order for Easter! 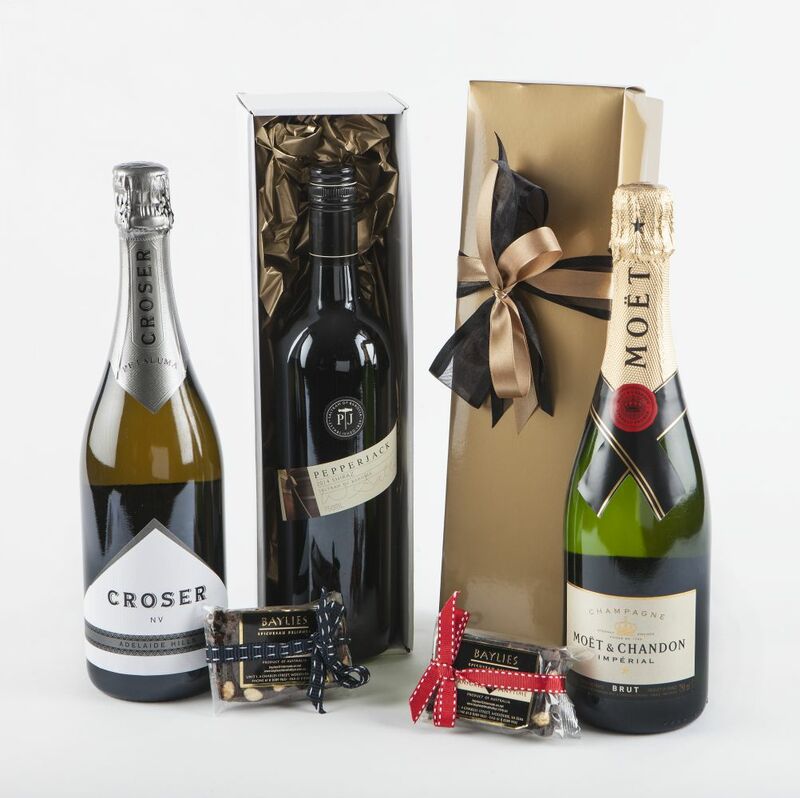 BoxSAlicious Gift Hampers was established in 2005 as a specialist gourmet gift hamper service offering high quality foods, wines, beers and beauty products from some of South Australia’s best producers. 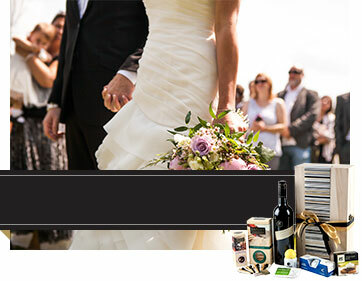 BoxSAlicious chooses to exclusively use South Australian products. We believe it’s really important to all get behind our local producers because what they produce is truly world class.